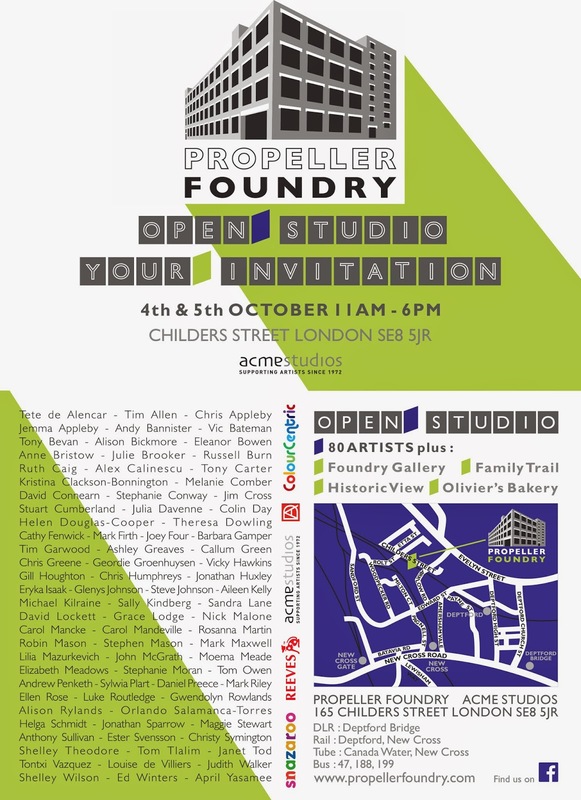 This weekend, during DEPTFORD X , it's our Open Studio. Sat-Sun 11-6. More info HERE.